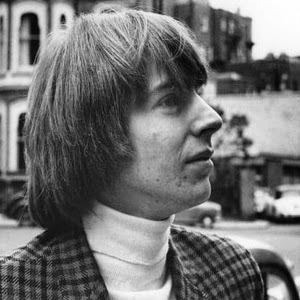 Keith Relf is best known to rock music fans as the lead singer and harmonica player from the Yardbirds, the British blues rock band that spawned the careers of Eric Clapton, Jeff Beck and Jimmy Page. After his departure, the New Yardbirds went on to become Led Zeppelin. The musician and singer also founded the group Renaissance with his sister, Jane Relf, and he had a brief solo career. Relf died on May 14, 1976 in a bizarre incident at his home. The veteran musician was apparently playing an improperly grounded electric guitar in his basement recording studio when he was electrocuted.